Purdue University’s latest commitment comes from Annie Spalding of Irish Aquatics in South Bend, Indiana. 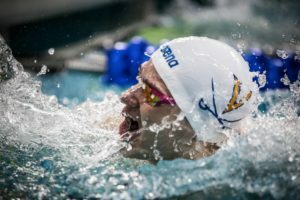 Spalding’s strongest events are the 100 breaststroke and the 200 IM, with bests of 1:03.26 and 2:06.83, respectively. 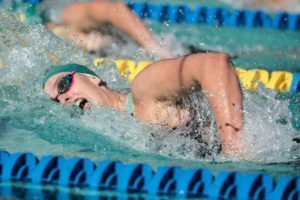 Spalding swims for Penn High School and is training partners with SwimSwam’s #10 Recruit of the Class of 2014, Bethany Galat. 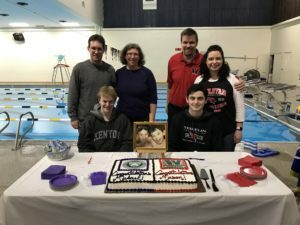 Spalding and Galat helped their high school team to a second place finish at the Indiana High School State Championship’s behind Carmel High School. Carmel has won the Indiana High School State Championship for 27 consecutive years. Purdue finished fifth at the Big Ten Championships and 19th at the NCAA Championships. 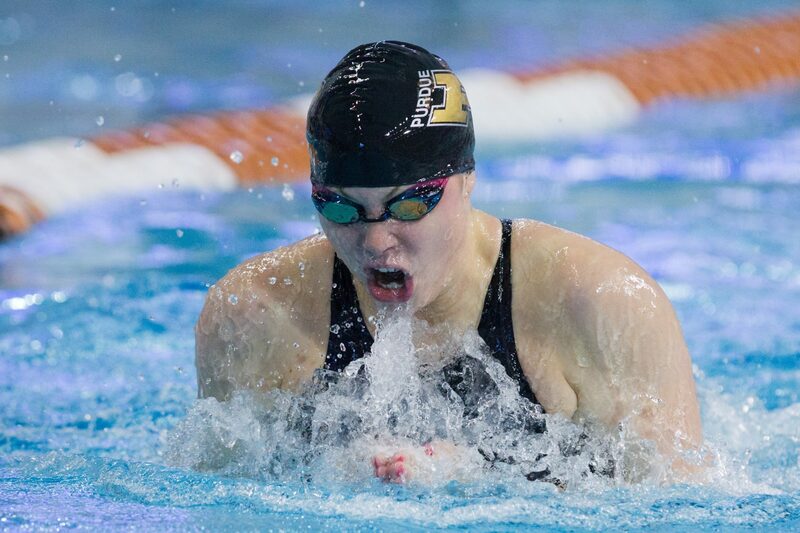 The Boilermakers return their top breaststroker, Emily Fogle, this year, but they graduated lot of their depth in the breaststroke events. Spalding’s times will allow her to make an immediate impact for the boilermakers at the Big Ten Championships.